The first process of Getting Prospects is by showing and giving the Promise of the product or service. We all know that companies provide solutions to our problems. Like we want soap to fight bacteria, a company produces it to serve the needs of the people to fight bacteria. In short, the companies make products and services based on the needs and the problems of the people. Let us analyze an example below. 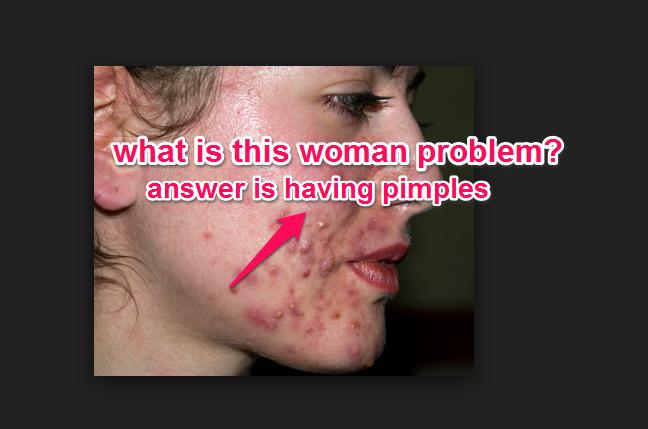 Now below is a picture of a woman having pimples. Now since her problem is having pimples, you will offer her products and services addressing her problem that is to remove her pimples. 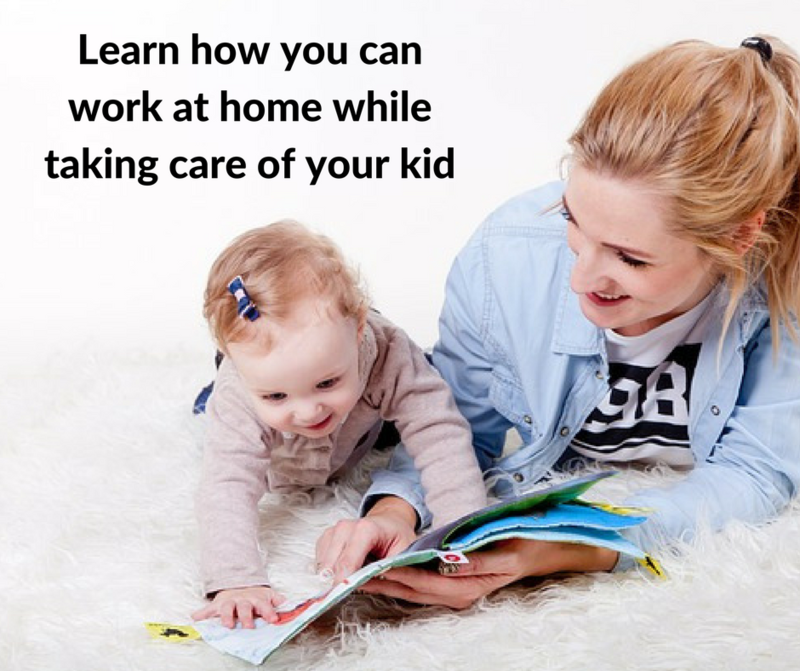 But before selling her the product and service, you must offer the emotional promise, the personalized benefit of the benefit. By using pimple removing products and services, it will increase self confidence! Like, ” You want to increase your self-confidence in dealing with people around you? 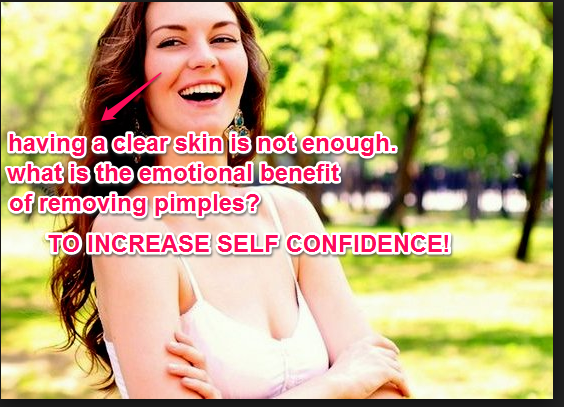 Learn more!” Then when people having pimples really want to increase their self-confidence will have the tendency to take a deeper look into this ad because it presents an emotional promise, that is to increase self-confidence. 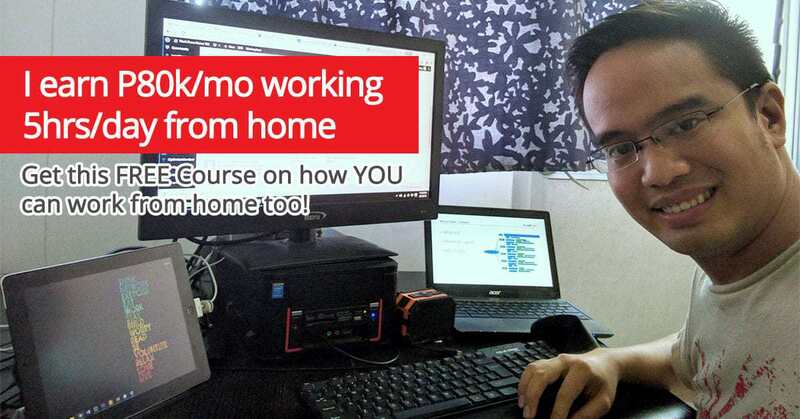 Always remember this personalized promise: “Something nice you help me say about myself by using your product or service.” Jomar Hilario always stressed to us that his OMC students (OMC stands for Online Marketing Club) use this emotional promise of using their product or service.